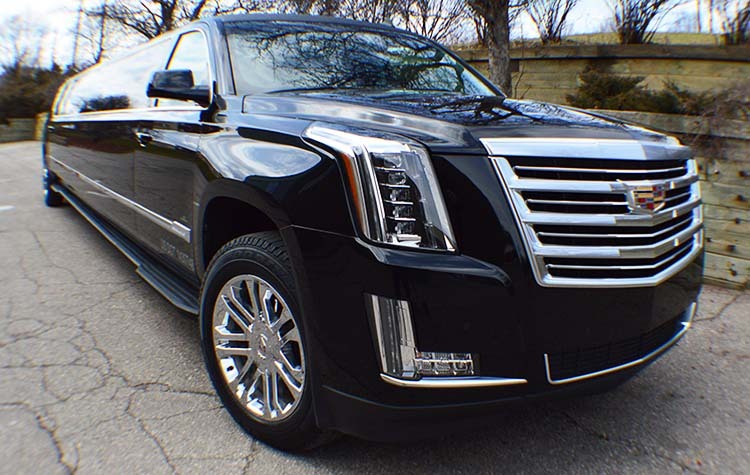 We have two Cadillac Escalades, one with a black exterior and one with a white exterior. 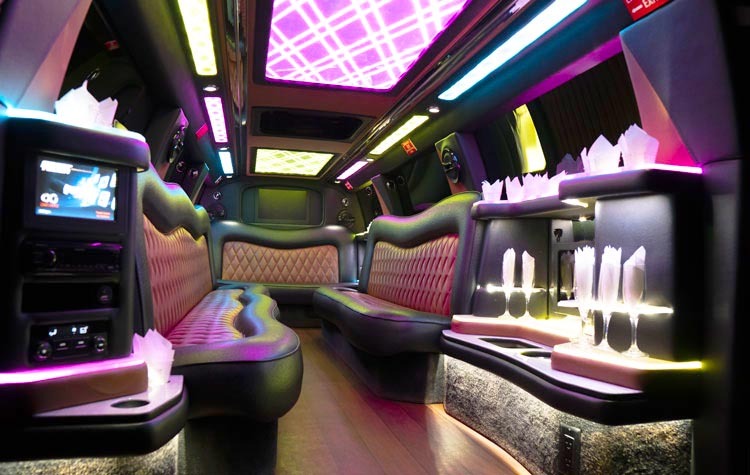 These vehicles are not only gorgeous on the outside, but the interiors have a breathtaking ambiance that just can’t be beat. 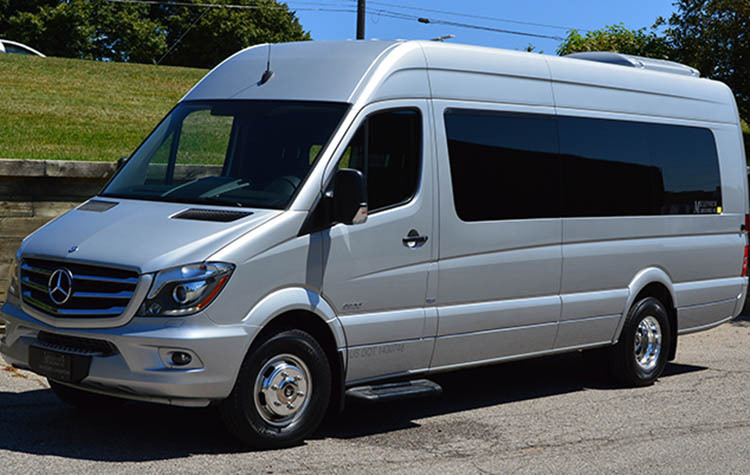 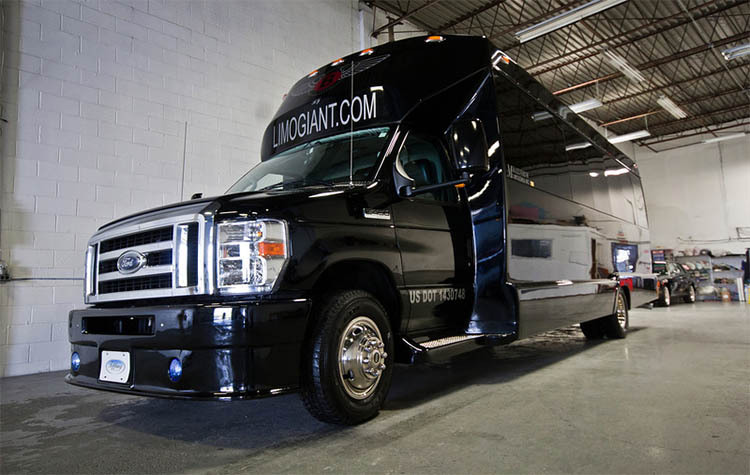 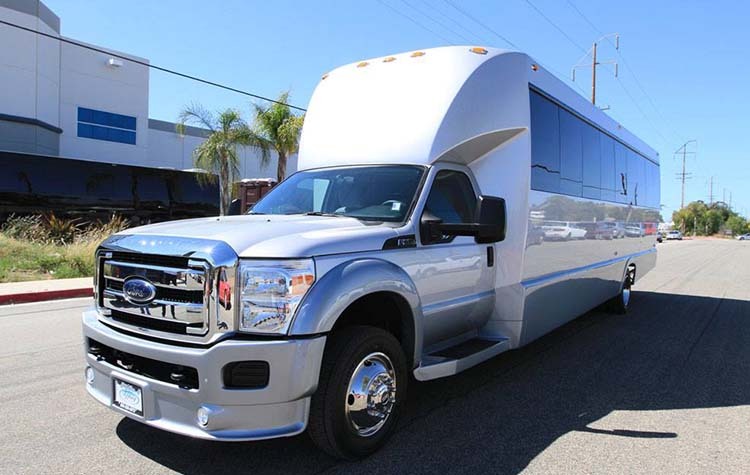 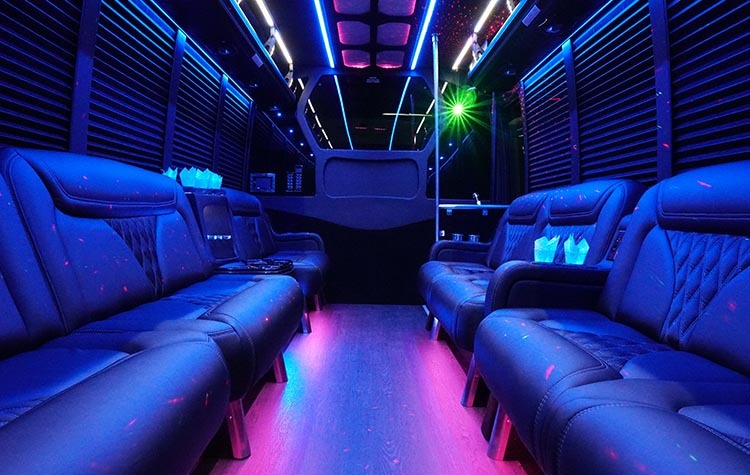 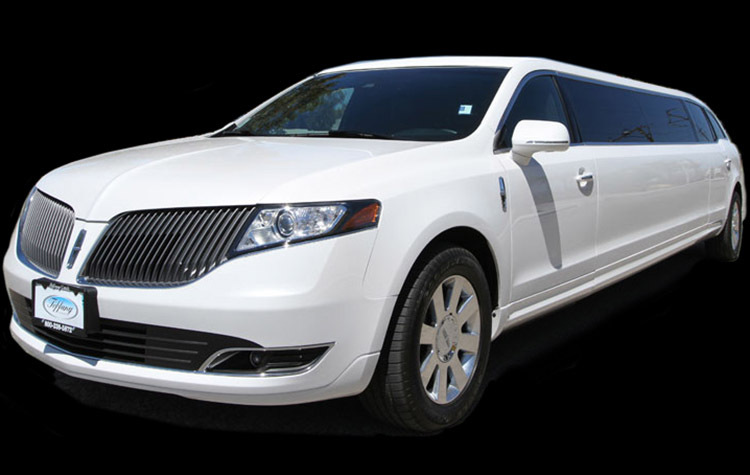 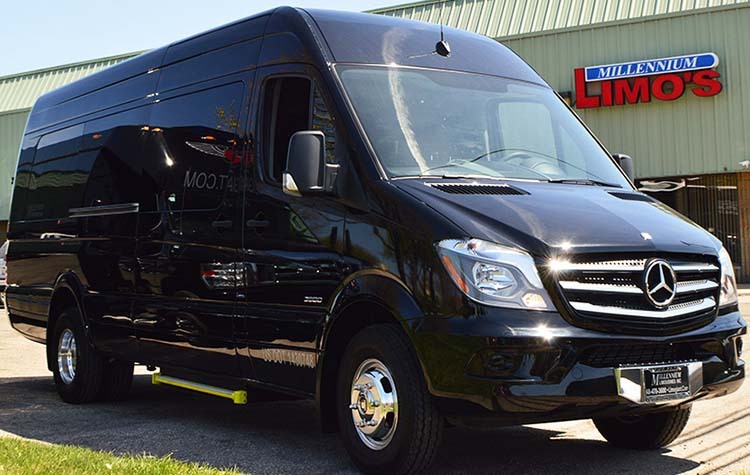 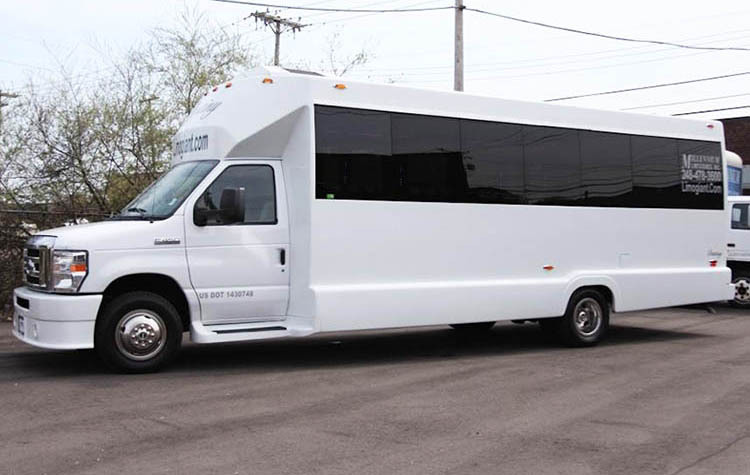 These show stopper limousines have a maximum seating capacity of 18, a 2000 watt sound system, stainless steel ceiling, fiber optic lighting, and so much more! 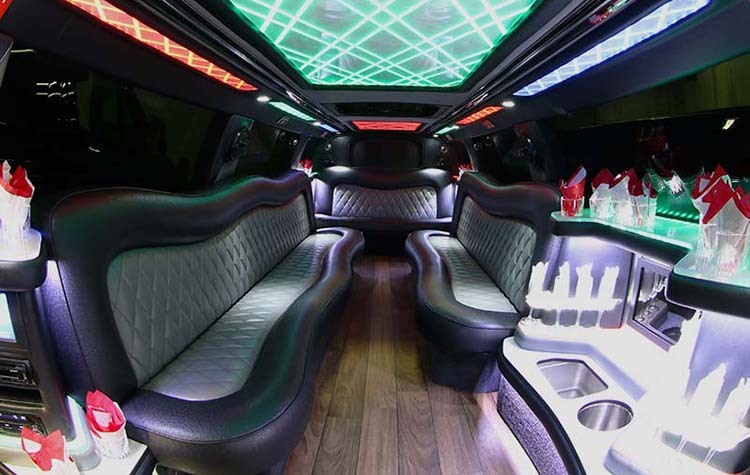 The Cadillac Escalade has a touch screen interface for easy access to all the the amazing amenities that are loaded into this limousine. 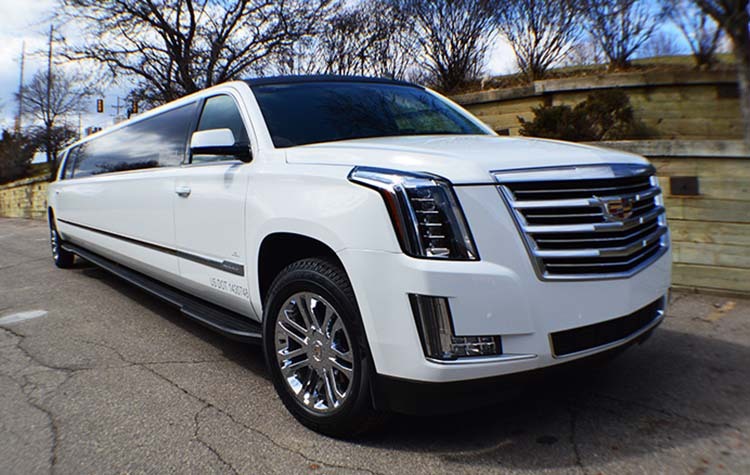 These Escalades have not one, not two, but THREE bar areas, so that way all of your guests have easy access to ice cold beverages.